If you are interested in fixed braces, invisible braces or invisible removable braces contact us to book a free initial consultation; we will discuss the suitable treatment available. 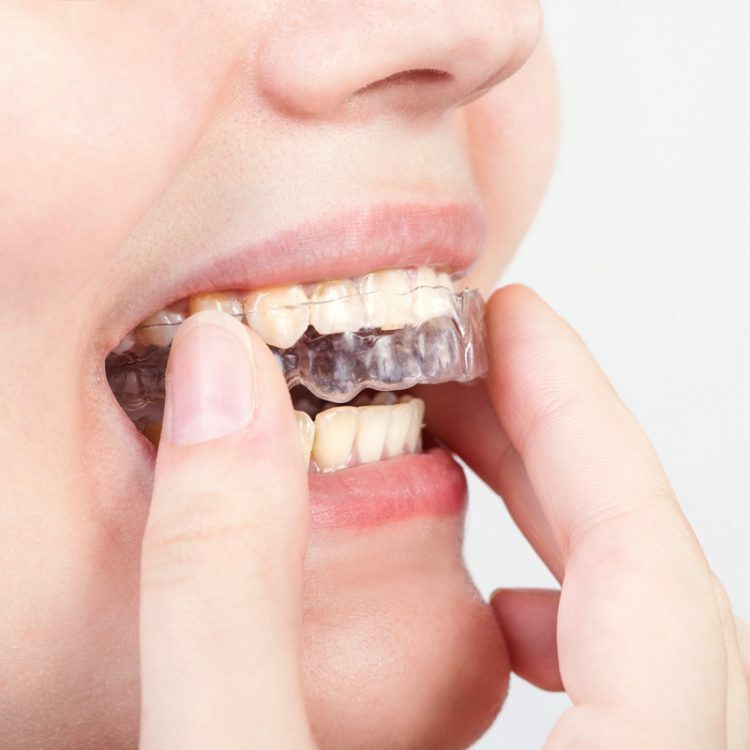 Invisalign straightens teeth using a series of nearly invisible, removable aligners that are custom-made specifically for your teeth. As you replace each aligner every two weeks, your teeth will move little by little, week by week, gradually moving towards the projected final position. And before you start treatment you can have ClinCheck; a virtual 3D treatment plan that shows the series of movements your teeth are projected to go through over the course of the treatment.